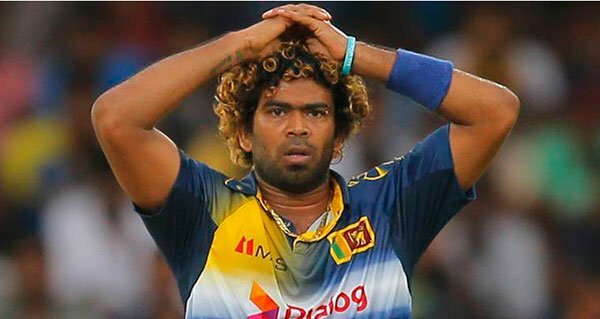 නව ආණ්ඩුව සන්ධානය එක් වන්නේද නැද්ද යන්න තීරණය කරන්නේ ජනාධිපතිවරයා විසින් බව සන්ධාන මහ ලේකම් පාර්ලිමේන්තු මන්ත‍්‍රී මහින්ද අමරවීර පවසයි. අද දිනයේ මේ සම්බන්දයෙන් වන සාකච්ඡාවක් ජනාධිපතිවරයා සමග පැවැත්වෙන බවද ඔහු පැවසීය. 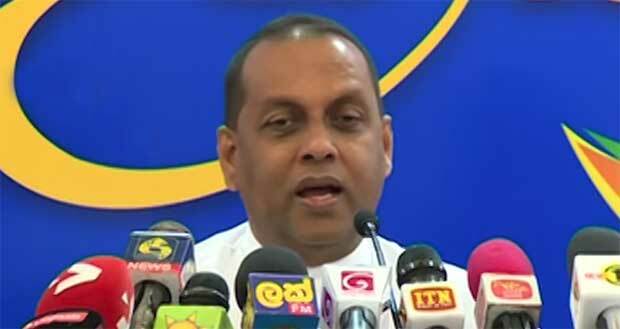 නව රජයට එක් නොවීමට සන්ධානය ඊයේ වන විට තීරණය කර තිබුනු බවද ඔහු කියා සිටියේය. no need since they have the majority. let them to destroy the remain. 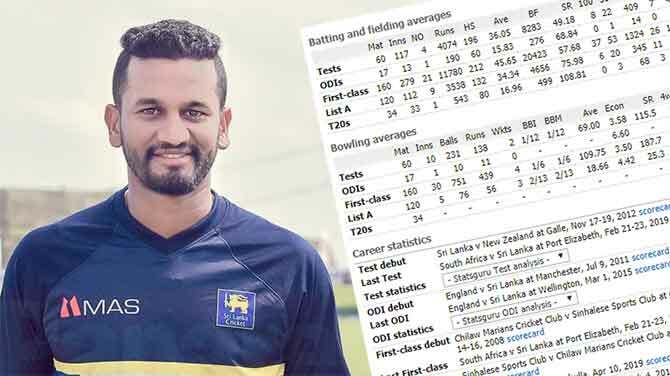 ජනාධිපතිතුමනි..ආයෙ ව්‍යවස්ථාවෙන් සෙල්ලමක් කරන්න යනවා නම් සරත් සිල්වාගෙන් අහන්න එපා…සුමන්තිරන් ගෙන් හරි කන්නඊශ්වරන්ගෙන් අහන්න. 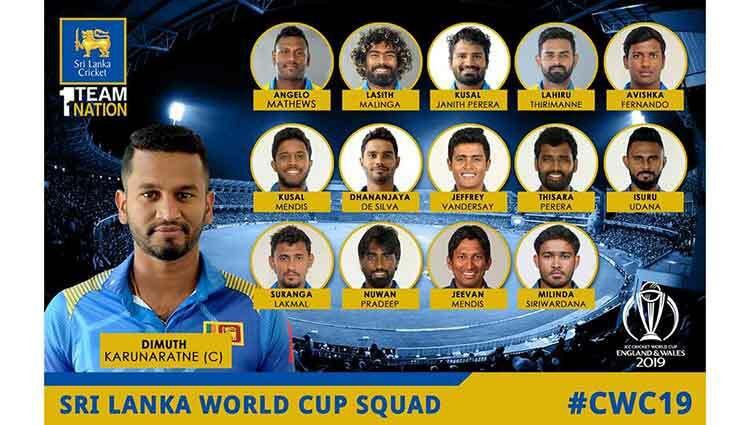 මොකද සරත් සිල්ව කියන දේවල් දැන් උසාවිය අහන්නෙ නෑ…. ගියොත් ජනපති කුජීතය. නොගියොත් රටට, ජනපතිට, සන්ධානයට ජය . රනිලාට කුජීතය. අපි සිරිසේනගෙ පැත්තෙ හිටගෙන බලමු සිරිසේනට හෘදසාක්ෂියක් තියනවද කියල. Be Careful Dear President. Same devil can attack you in several phases. Second stage of the same conspiracy????????? 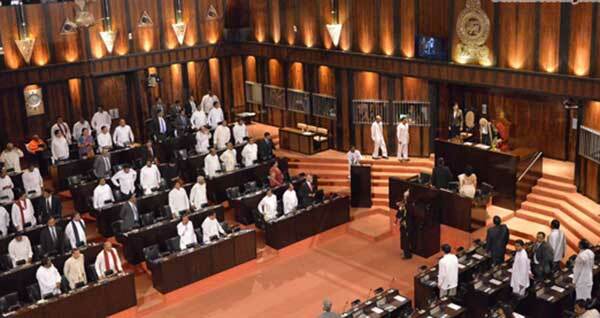 දැන් උසාවිය අහන්නේ බටහිර තානාපති කාර්‍යාල, සුමන්තිරන් හරි කන්නඊශ්වරන් කියන දේවල් විතරයි. 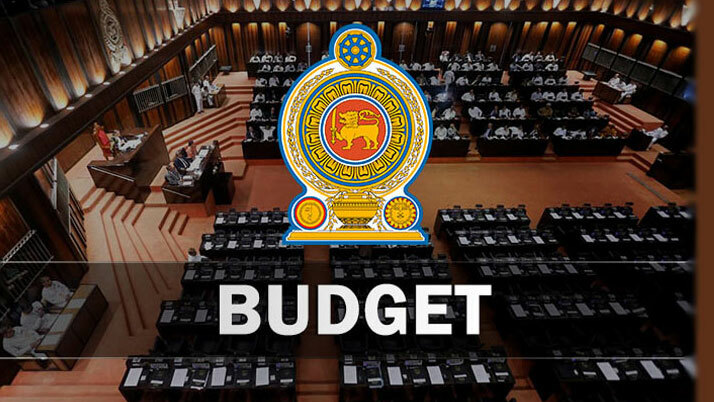 1501 පටන් 1793 දක්වා මෙරට ලන්දේසීන්ගේ පාලනයට නතුව තිබුනි. 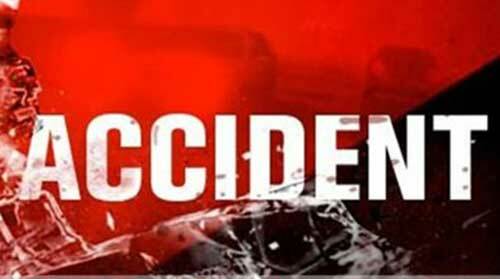 නමුත් ඔවුන්ට පාලනය කරන්නට හැකියාව ලැබුනේ මෙරට වෙරළබඩ පළාත් පමණි. 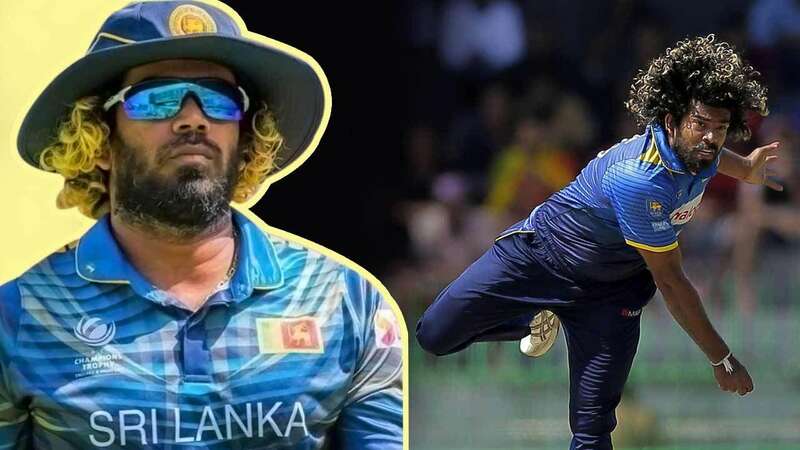 ලන්දේසීන් විසින් මෙරටට හඳුන්වා දුන් නීති පද්ධතිය “රෝම-ලන්දේසි නීතිය” යි. 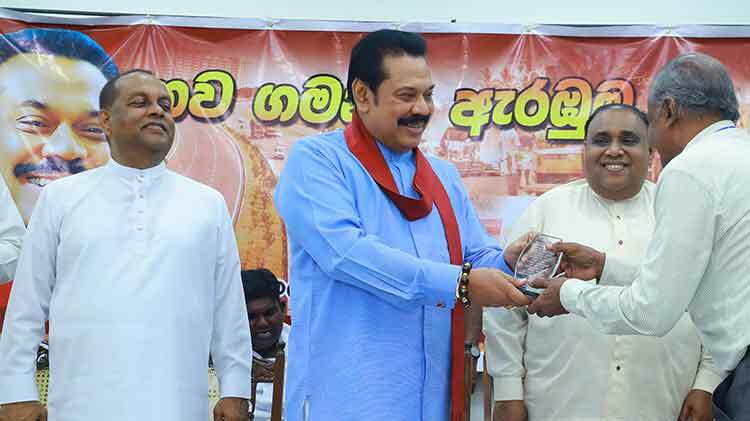 මේවන විට ලංකාවේ ප්‍රධානතම නීති මූලාශ්‍රය ලෙස සැලකෙන්නේ ද රෝම ලන්දේසි නීතියයි. Should be corrected who can clean…. (banks)…. Hey Sathya, RW himself is not clean! What a nonsense your comment! He wants to be a President by hook or crook. Do you understand now? Do not commit suicide! Did you hear President’s speech? ඒ තීන්දුවේම ඉන්න..විහිළු සැපයුම් ඇති. Munta upset da nathnam mewa ahana apita upset da ? Eiye janadhipathi ekak kiyanawa dan me mola thawa ekak kiyanawa, bala thanhawe. 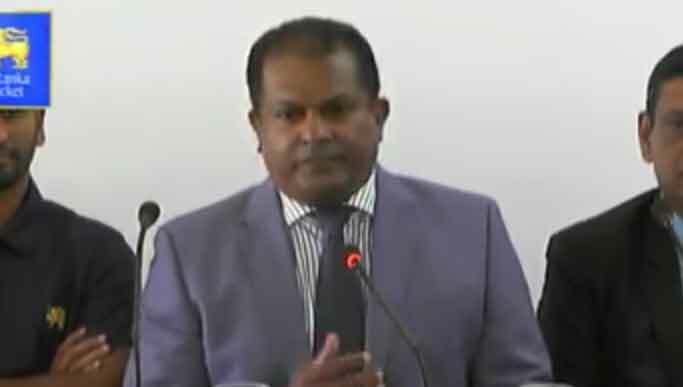 දැන් නම් තවත් දේශප්‍රේමයක් ගැන කතා කරල වැඩක නැහැ. 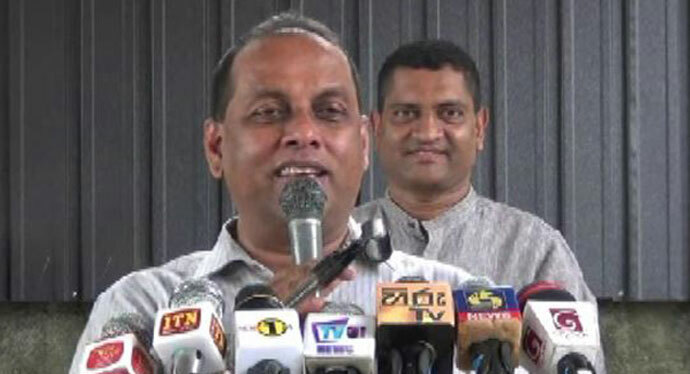 කොටින්ම දේශපාලනයම වැඩක් නැහැ. Why, Do you have any intenton to rejoin ? Moo paninna bala gena inne. Some of the M. Fkrs have no shame. 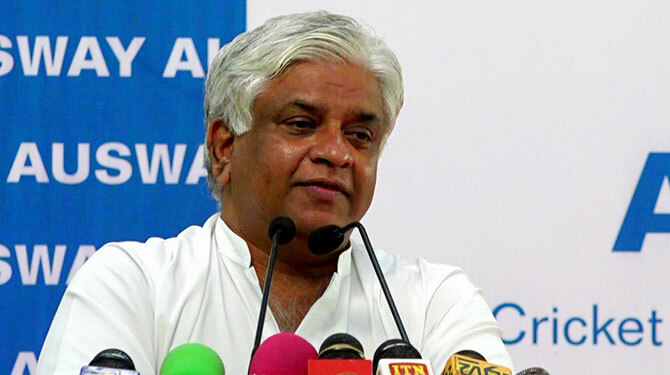 Most of the SLFP members try to sleep with Ranil. I wonder Maithree could stop them. 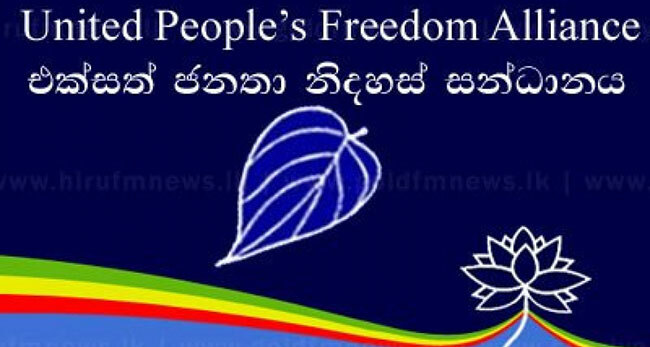 Chase such buggers from the UPFA/SLFP who want to join Yahapalanaya. අමරයලට ඇමති කට්ට සූප්පන් නැතුව ඉන්නම බැහැ. amara wirata lajja nathi unata my3 ta lajja thibboth athi. kala kani ayeth ekathu wela rata kanna yanaa. yako gobba amare ajja thiye nam oya kathawa kiyanawa thiya hithanne wath naha. සන්ධාන පාර්ලිමේන්තු මන්ත‍්‍රීගේ වාහනය හැපී තිදෙනෙක් රෝහලේ..
අයවැය පරාදයි..? සන්ධානය+ජවිපෙ (107) විරුද්දයි.. TNA නිෂ්ක‍්‍රියයි.. එජාපයට 102යි..
සන්ධානයේ පක්‍ෂ කිහිපයක් එජාපයට එක්වෙන්න සාකච්චා..
එක්සත් ජනතා නිදහස් සනධානය නියෝජනය කරන පක්‍ෂ කිහිපයක් එක්සත් ජාතික පක්‍ෂය සමග එක්වීමට සාකච්චා කර ඇති බව වාර්තා වෙයි.